It will have blood, they say; blood will have blood (3.4). After Macbeth murders Duncan, the king’s two sons flee, and Macbeth is crowned. Fearing that Banquo’s descendants will, according to the Weïrd Sisters’ predictions, take over the kingdom, Macbeth has Banquo killed. 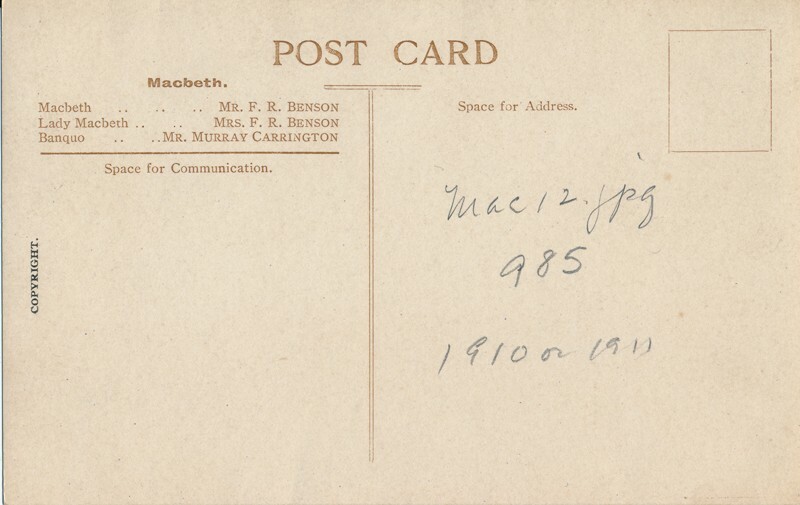 At a royal banquet that evening, Macbeth sees Banquo’s ghost appear covered in blood. Macbeth determines to consult the Weird Sisters again. They comfort him with ambiguous promises. Macbeth confronts Malcolm’s army, trusting in the Weird Sisters’ comforting promises. He learns that the promises are tricks, but continues to fight. Macduff kills Macbeth and Malcolm becomes Scotland’s king (reproduced with permission from Folger). 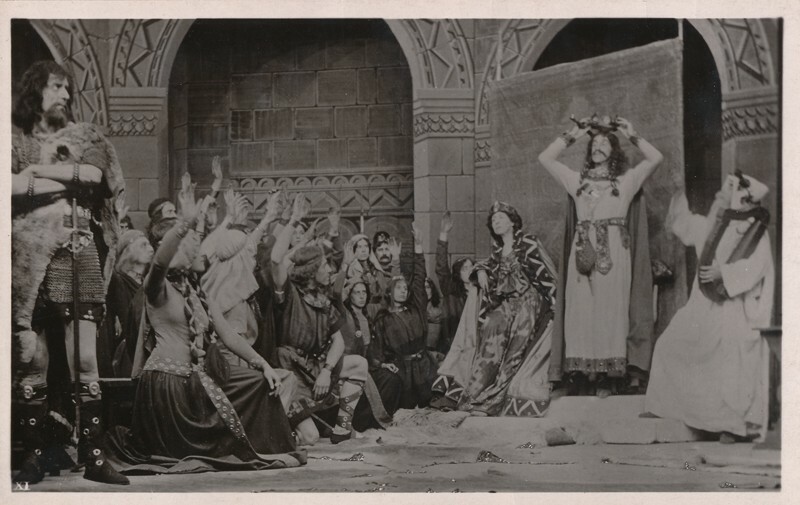 1895 Henry Irving‘s Macbeth with Ellen Terry as Lady Macbeth and Irving as Macbeth opened at the Lyceum Theatre (London) on July 24 for three performances. 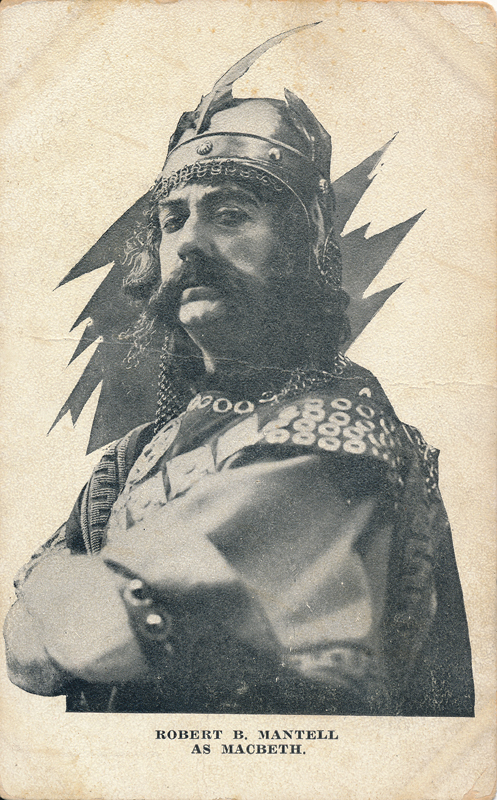 Frank Cooper played Macduff and F. H. Macklin, Banquo (Wearing I: 502-3). 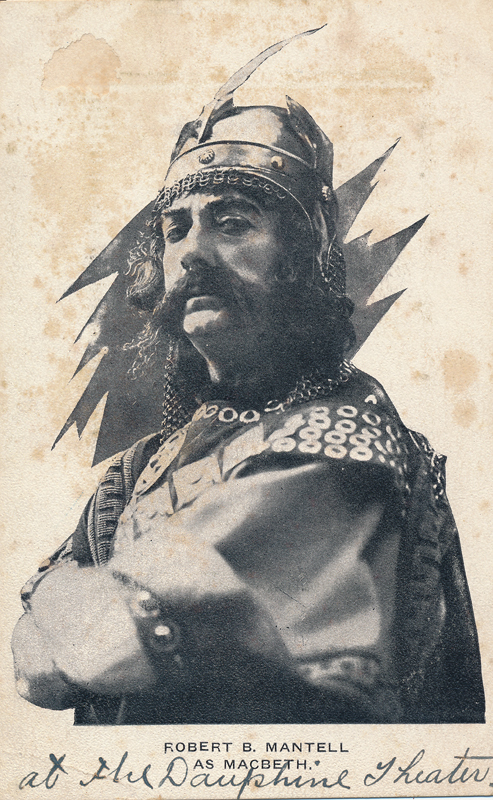 1897 Ben Greet managed a production of Macbeth that opened at the Olympic Theatre (London) on May 31 and ran for seven performances. Macbeth was played by Louis Calvert, Lady Macbeth by Laura Johnson, Duncan by W. R. Staveley, and Macduff by Frank Rodney (Wearing, II: 665). 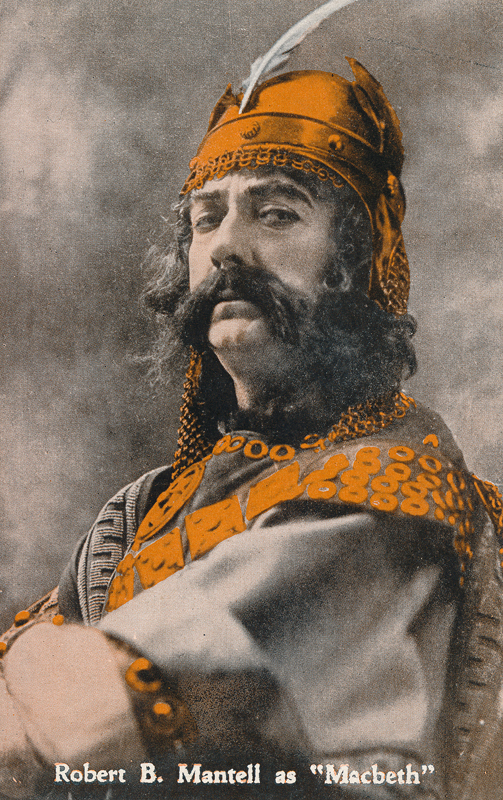 1898 Johnston Forbes-Robertson played Macbeth in his production of the play that opened on September 17 at the Lyceum Theatre (London); Macbeth ran for fifty-eight performances. 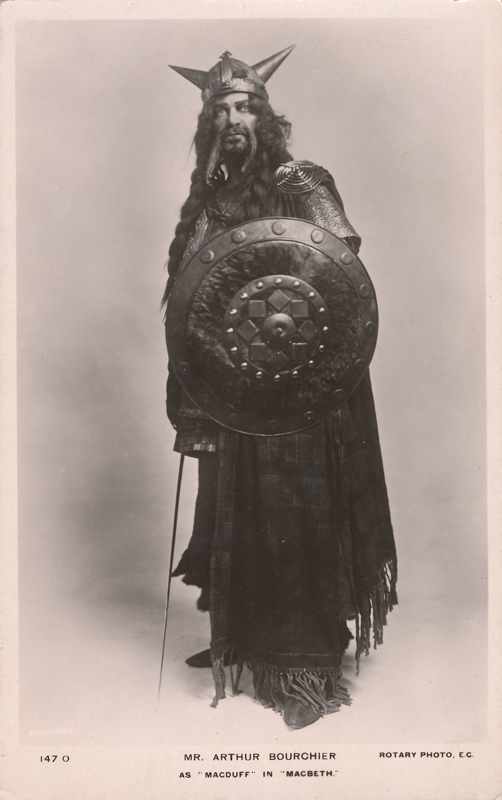 Lady Macbeth was played by Mrs. Patrick Campbell, Macduff by Robert Taber, Malcom by John Martin Harvey, and Banquo by Bernard Gould (Wearing, II: 762). 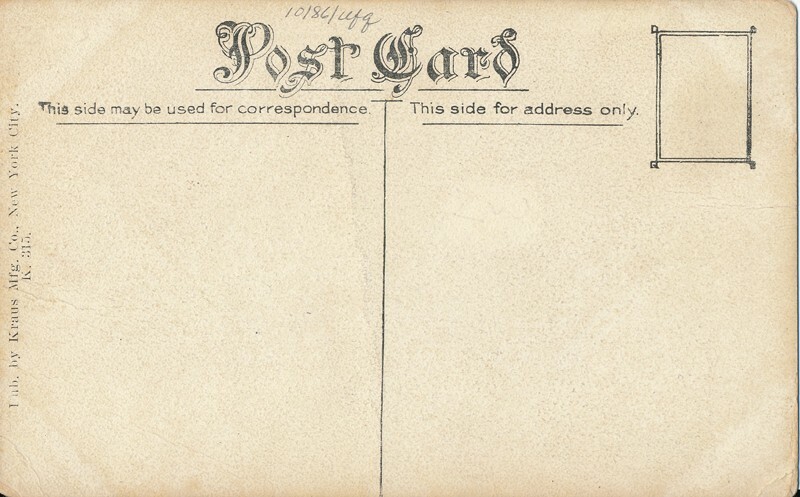 1900 On April 23, Frank Benson and his company began the annual Shakespeare Festival at Stratford-upon-Avon. Among the players were Marion Terry as Rosalind in As You Like it and John Coleman as Pericles. 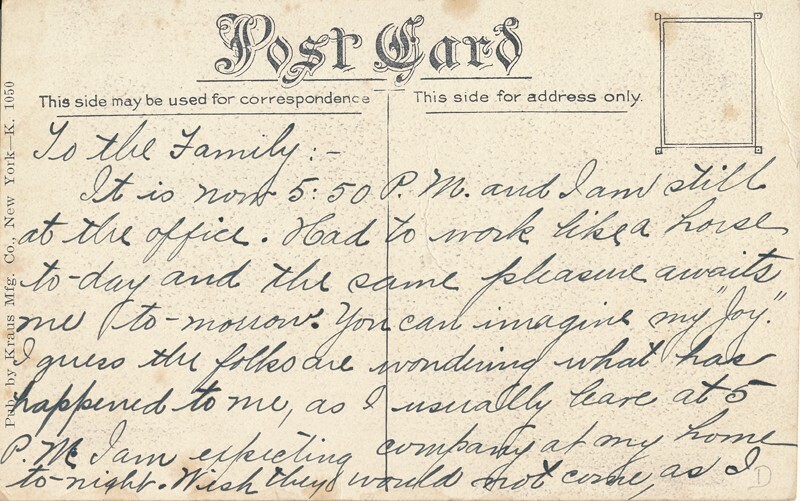 The company also performed Othello, Macbeth, and The Merchant of Venice (Loney, I: 3). 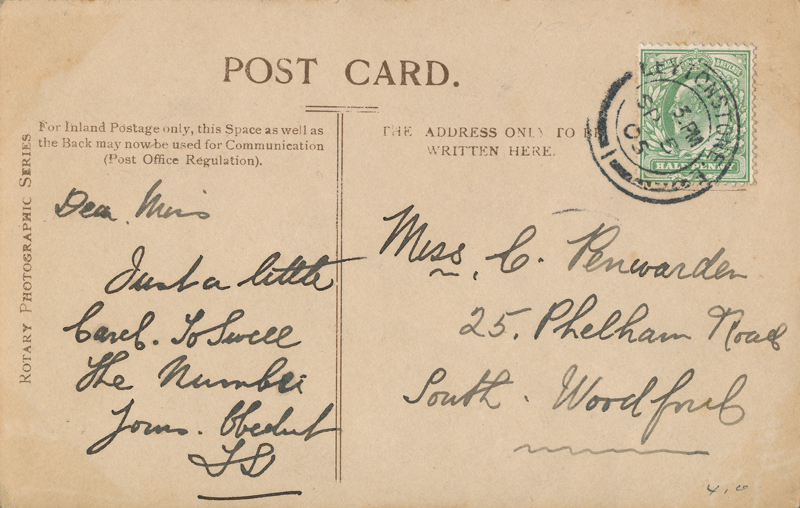 1903 Frank Benson opened a two-week Shakespeare Festival season at Stratford-upon-Avon on April 20. Among the plays his troupe presented were Hamlet, The Winter’s Tale, Macbeth, The Merry Wives of Windsor, and A Midsummer Night’s Dream (Loney, I: 16). 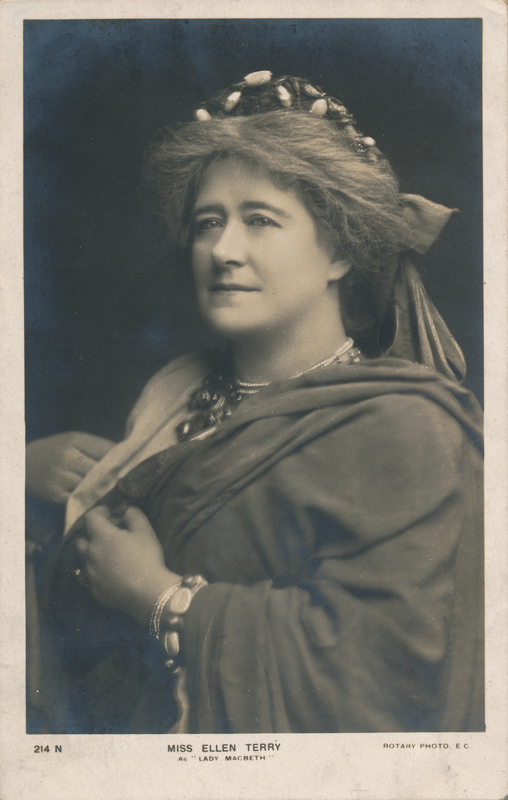 1909 Arthur Bourchier revived Macbeth at London’s Garrick Theatre on May 7; his wife Violet Vanbrugh played Lady Macbeth (Loney, I: 49). 1909 The London Shakespeare Festival presented by Herbert Beerbohm Tree‘s ensemble, began June 21 at His Majesty’s Theatre, London. The festival ran for two weeks with The Merry Wives of Windsor, Twelfth Night, Julius Caesar, Hamlet, Richard III, The Merchant of Venice, and Macbeth (Loney, I: 50). 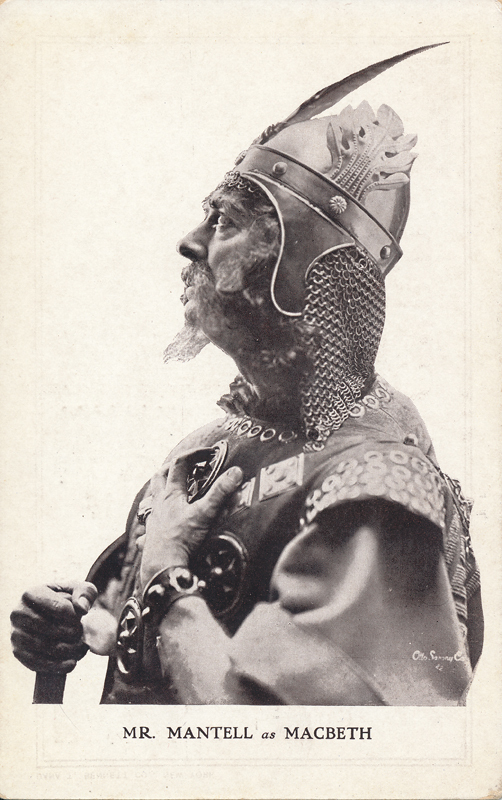 1910 At the first Stratford-upon-Avon Summer Shakespeare Festival, Benson presented The Winter’s Tale, Julius Caesar, Macbeth, Henry V, Twelfth Night, As You Like It, Richard II, Hamlet, and The Merry Wives of Windsor (Loney, I: 54). 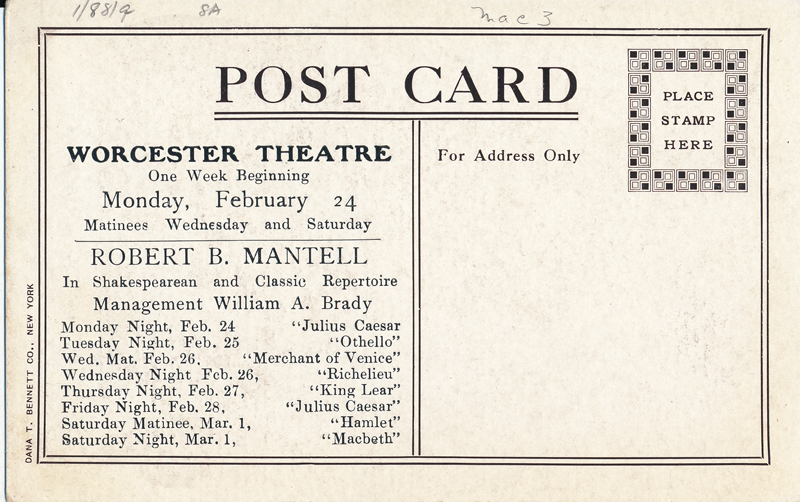 1910 On December 5, E. H. Sothern and Julia Marlowe opened a season of Shakespearean repertory at the Broadway Theatre, New York City. 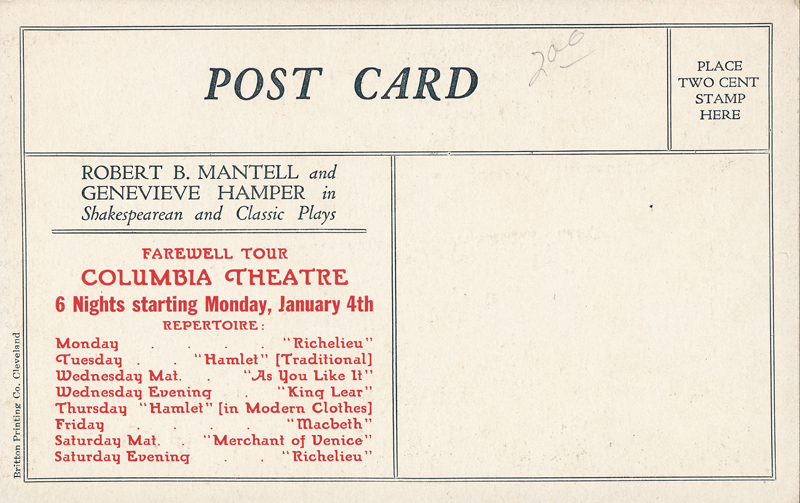 Among the plays were Hamlet, Macbeth, Romeo and Juliet, and As You Like It (Loney, I: 54). 1911 On April 17 the annual Stratford Shakespeare Festival opened with The Merry Wives of Windsor. This year Frank Benson also offered The Merchant of Venice, Twelfth Night, Much Ado About Nothing, Henry V, Julius Caesar, Macbeth, As You Like It, Romeo and Juliet, A Midsummer Night’s Dream, and Richard III (Loney, I: 158). 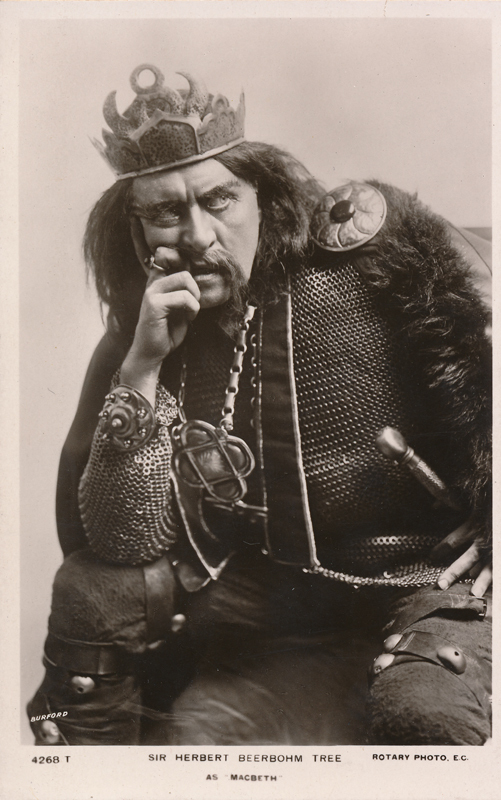 1911 Herbert Beerbohm Tree has a revival of Macbeth at his Majesty’s Theatre, London, on September 5. 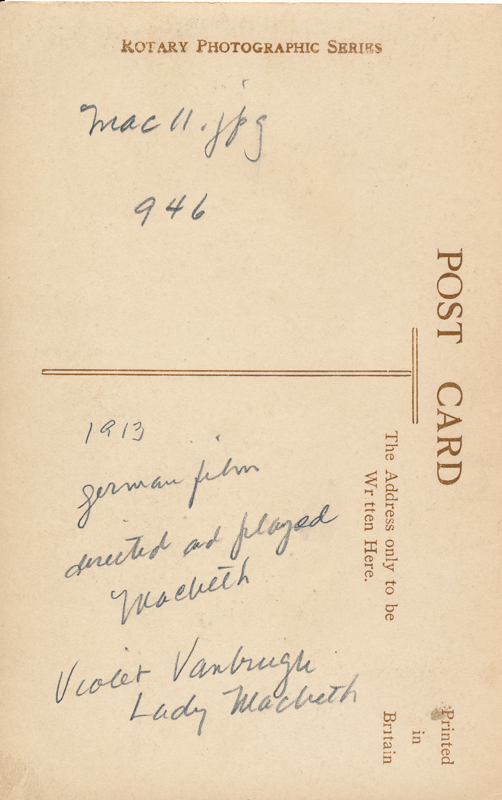 Violet Vanbrugh was cast as Lady Macbeth, with Tree as Macbeth (Loney, I: 159). 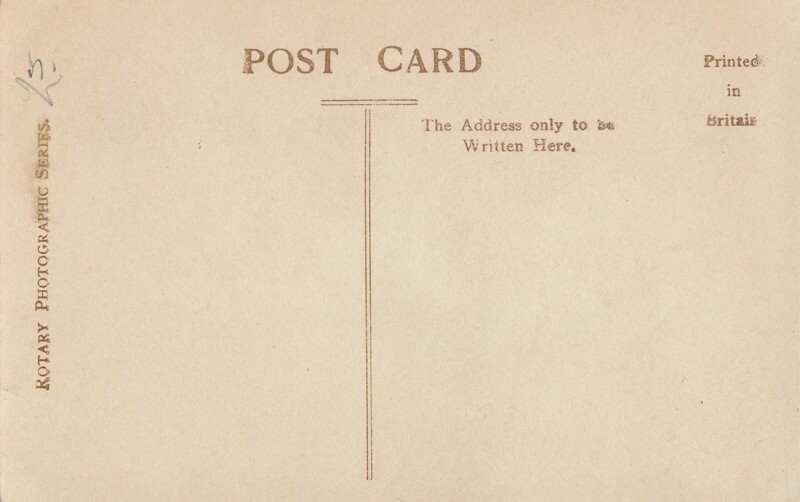 1911 E. H. Sothern and Julia Marlowe opened their season at the Broadway Theatre, New York City. In the repertory were Macbeth, The Taming of the Shrew, Hamlet, The Merchant of Venice, Romeo and Juliet, and Twelfth Night. They returned on November 20 and added As You Like it to the list (Loney, I: 158).